Innovation never stops, and new products and ideas are coming up every day in the world of technology. 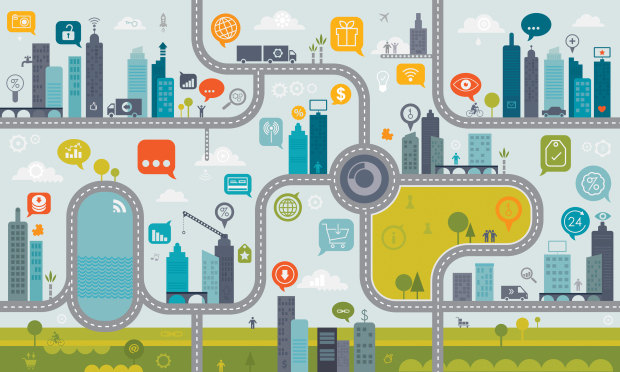 One of the latest trends that is already starting to take off is the Internet of Things (IoT technology). We all have heard this or that about IoT, which is very much related with the term of machine learning (ML), and how it is going to be developed. We all agree that IoT will change the way many of our companies operate in the near future but it is also important to know how IoT is doing nowadays. Fairly similar processes already existed 5 years ago, especially in the automotive industry, where assembly lines were already digitalized in order to increase efficiency and reduce the threat of a certain machine stopping the whole production. 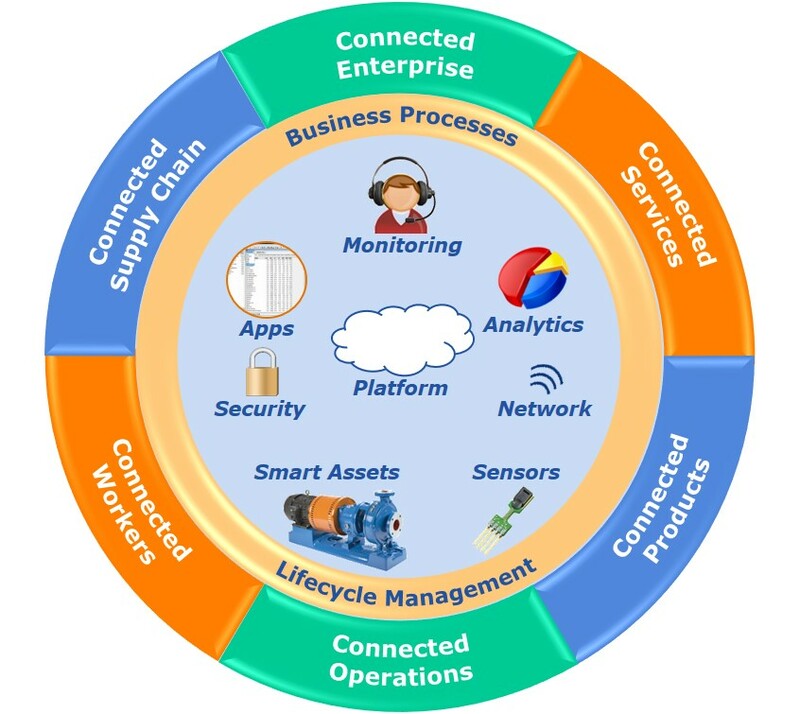 The difference IoT has introduced is that these system architectures are now more affordable than they used to be and they are consequently being applied to many different and new industries. An example of a new industry that can now afford the introduction of IoT is Tableros Tradema, a Spanish company that manufactures different types of wood boards. Just a few years ago, it would have been too expensive to connect all their machines together and digitalise their production process. However, for the last two years they have been working to improve their outdated manufacturing system, and they started to digitalise the whole process applying IoT and ML. Thanks to this data sharing technology they have been able to predict the board properties, knowing them in real time while they used to know them 24 hours after being produced, and detect in advance possible defects in their machines. With this, they achieved big savings in variable and maintaining costs. Another good example could be the SpartPile EDC, a wireless sensor that, thanks to its ruggedness, can be embedded into concrete during the pouring process, thus becoming part of the structure. By using it, different properties such as temperature, compression, strain and load capacity during the process of curing, transport and installation can be measured. Therefore, engineers can optimize the material use and check the properties of their structures for the 5 years the battery lasts. As stated above, IoT is now a reality. Thanks to its affordability companies are increasingly announcing a new IoT enabled product, especially in the industry of smart homes, wearables, smart cities, smart grids and the industrial sector. Furthermore, this IoT and ML trend is also being used for the prediction of different future events, providing us with information that can be very interesting. A good example of this came from Bing, the Microsoft browser that has predicted some football results for the English Premier League and the Spanish La Liga, predicting Manchester City and Real Madrid as winners respectively.